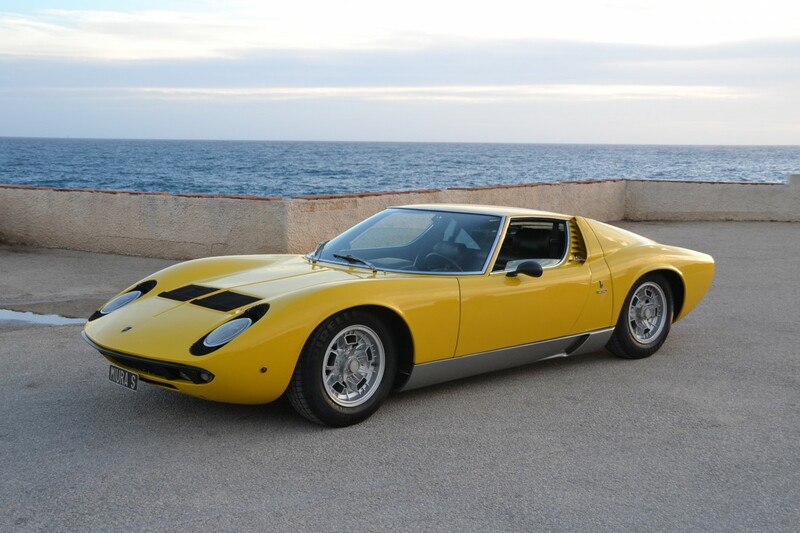 We are happy to introduce you to our latest car entry: this magnificent Lamborghini Miura P400 S, "Series II", chassis 4827, with only 26.085 Kms from new. 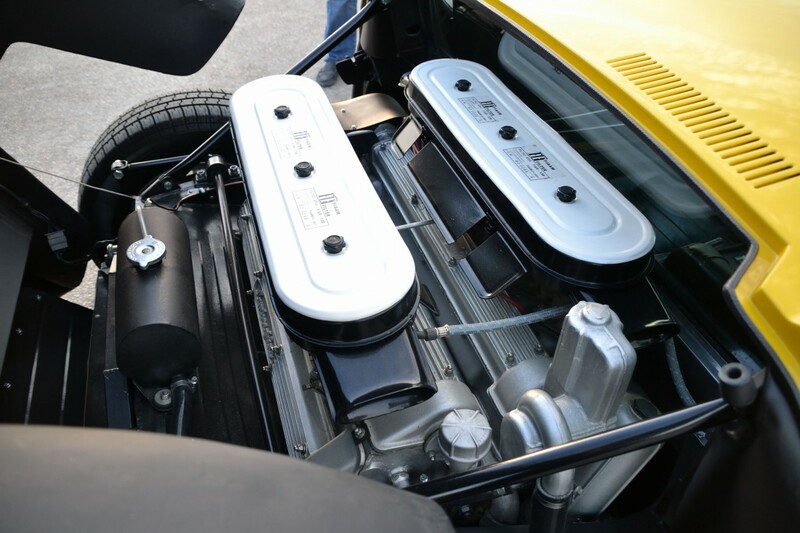 This car is one of the only 140 Lamborghini Miura P400 S produced, and one of the even rarer Lamborghini P400S "Series II". 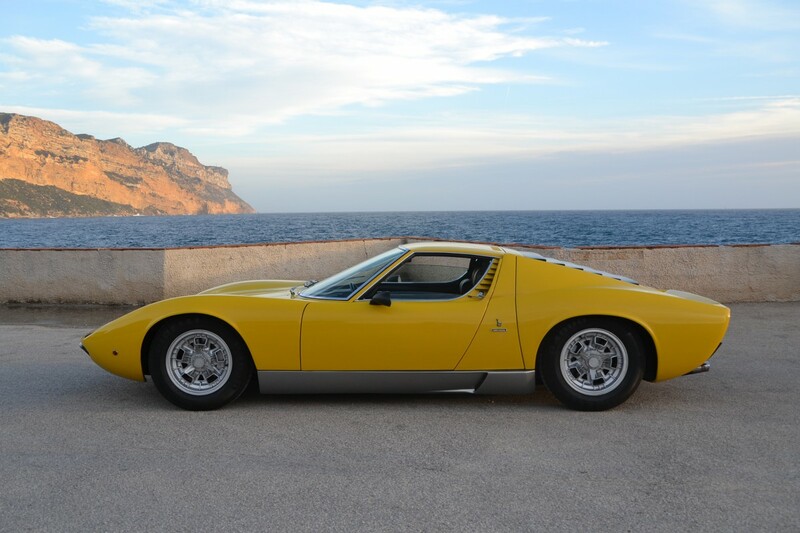 The latest edition of the Miura P400 S is called the "Series II" and shows very important improvments compared to the first P400 S cars, making it the quickest and the more desirable of all the Lamborghini Miura ever made. Please do not hesitate to contact us should you want to know more about this car, it will be a pleasure for us to speak with you.